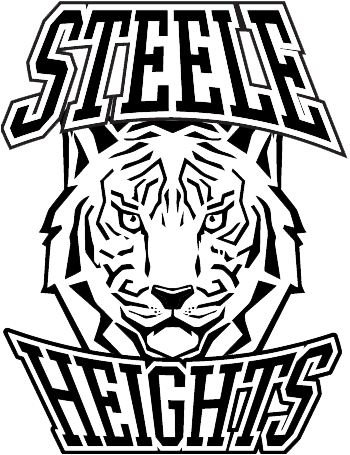 Steele Heights 50th Anniversary – Coming Soon! A sneak peak at what is to come soon. Be sure to mark your calendars as you will not want to miss it. Stay tuned! The 2017 U4 Steele Heights Soccer Season Schedule is finally here!! Steele Heights’ Annual General Meeting 2017 is coming up! What: Open to all community league members who wish to vote or get involved with the community league. When: Monday, May 15, 2017 at 7:00 PM, at the hall. Breakdown Wrestling – Are You Ready?? 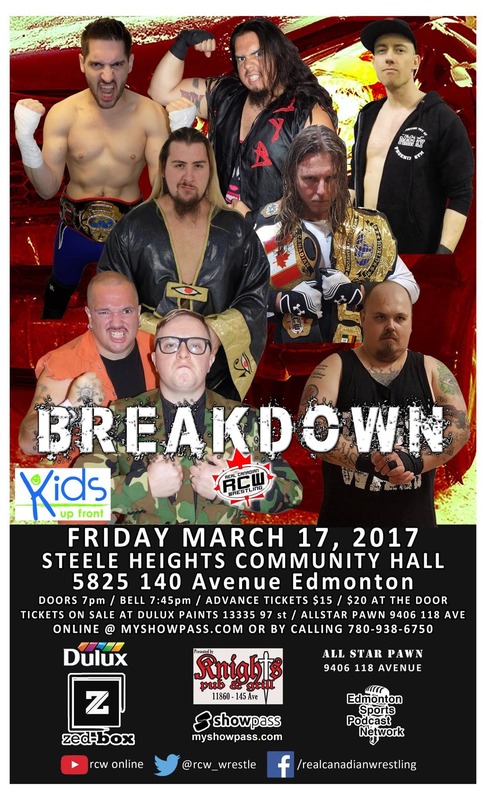 Live pro wrestling returns to the Steele Heights Community League Hall on Friday March 17, 2017 at 7:00 PM. This is not an event you want to miss! Be sure to check out the poster and our Facebook page for further information on how to get your tickets. Don’t wait.. or else!